Drs. 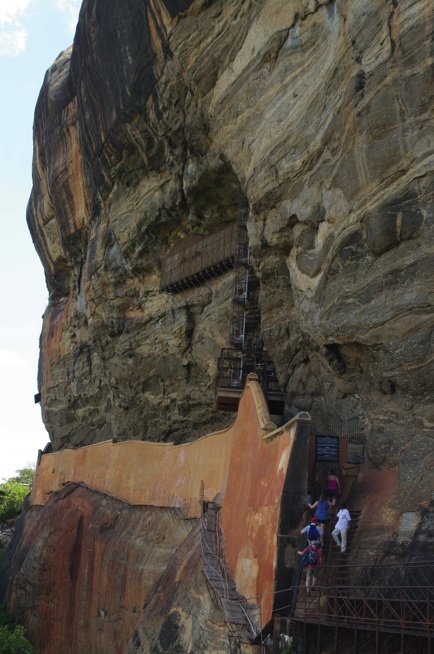 Ioanna Kakoulli and Christian Fischer were invited as foreign experts on a UNESCO mission to assess the state of preservation of wall paintings at Sigiriya (the Lion Rock), Sri Lanka, a world heritage site. The goal of the mission was to inspect and assess the condition of the 5th century rock paintings and to make recommendations for the appropriate conservation methods and environmental monitoring. Worked focused on examination of the paintings as well as trying to identify the current causes of deterioration. Additionally the history of past treatments and scientific investigations were researched to help assess how effective the treatments were and how they could inform on the present condition and future conservation treatments. During this mission, Drs. Kakoulli and Fischer met with experts from the National Fund, the Ministry of National Heritage, the Department of Archaeology and the University of Kelaniya. They visited many important sites that were part of the Cultural Triangle initiative and collaborated closely with local experts, Prof. Jagath Weerasinghe and Dr. Arjuna Thanthilage from the Postgraduate Institute of Archaeology (PGIAR) University of Kelaniya, Colombo. They also worked with other conservators from the Department of Archaeology Sri Lanka on issues pertaining to the preservation of the wall paintings at Sigiriya. The trip ended with foreign and local experts presenting their findings to the Minister of National Heritage in the presence of the local press and conservation professionals from Sri Lanka. 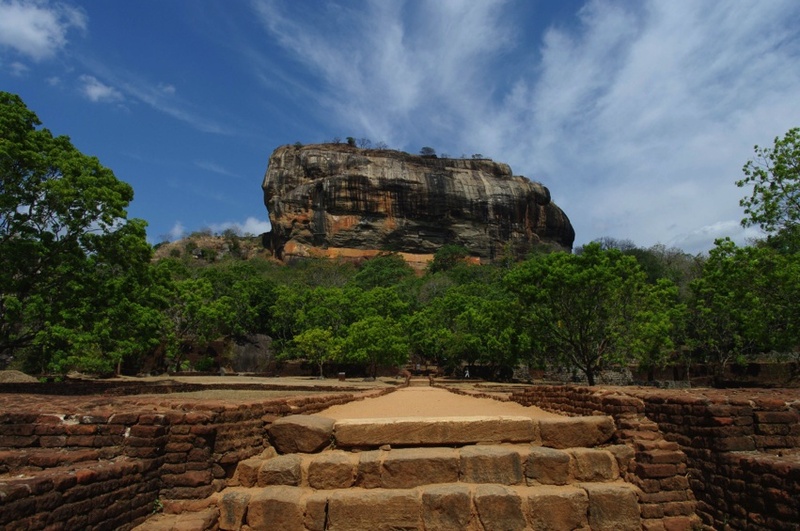 This proposed pilot project at Sigiriya will be used as a model for an iterative approach to conservation and can be applied to address conservation challenges in other archaeological and historic places in Sri Lanka for long-term sustainable preservation. 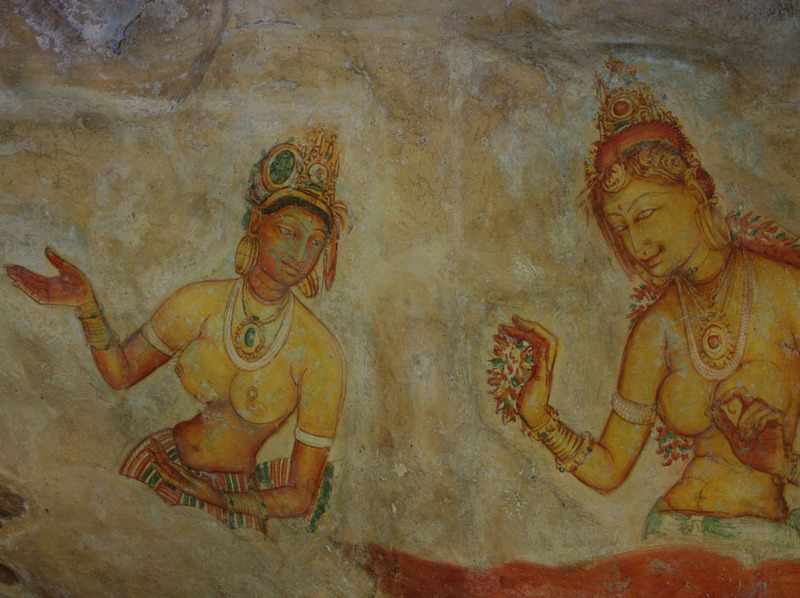 Categories: Uncategorized | Tags: Sigiriya, Sri Lanka, UNESCO, wall paintings | Permalink.